Telzio powers phone service for hotels, wineries, and hospitality providers all around the world, supporting their internal phone operations and customer outreach. Set up a phone menu with a custom recorded greeting today. 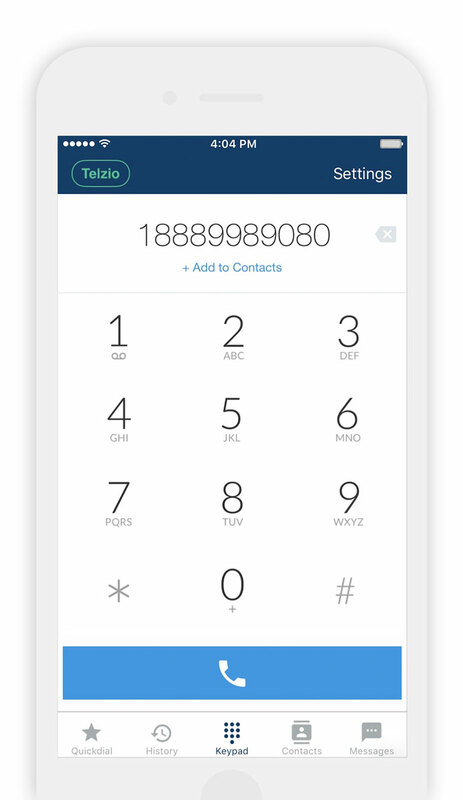 Keep your existing number and transfer it with no downtime. Create an account to start setting up your first phone menu. 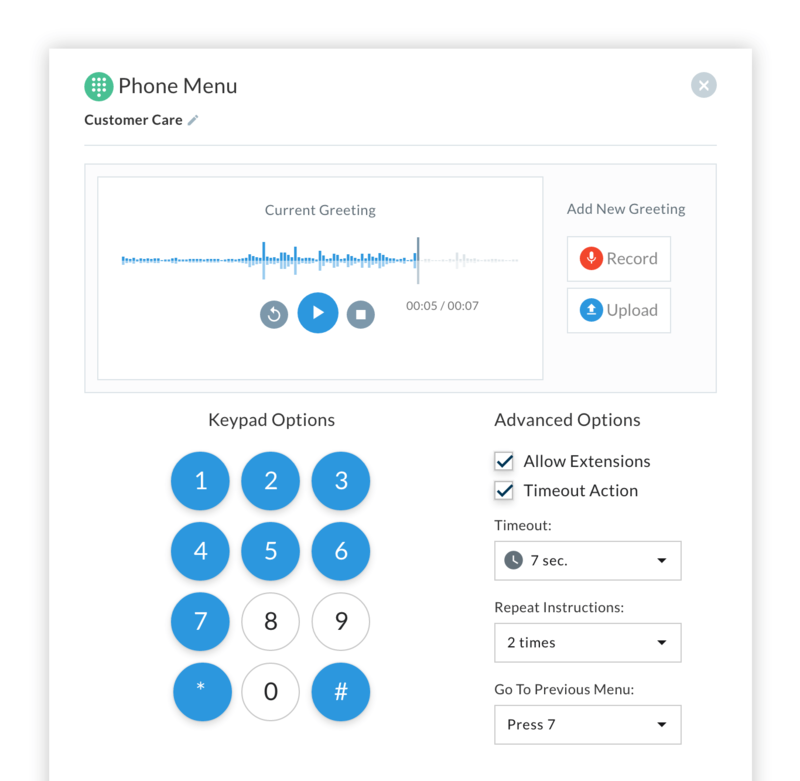 Record a greeting right through your browser, and automate your inbound call management process with advanced options. Easily upgrade to a professional phone system with sophisticated features that are easy to manage. 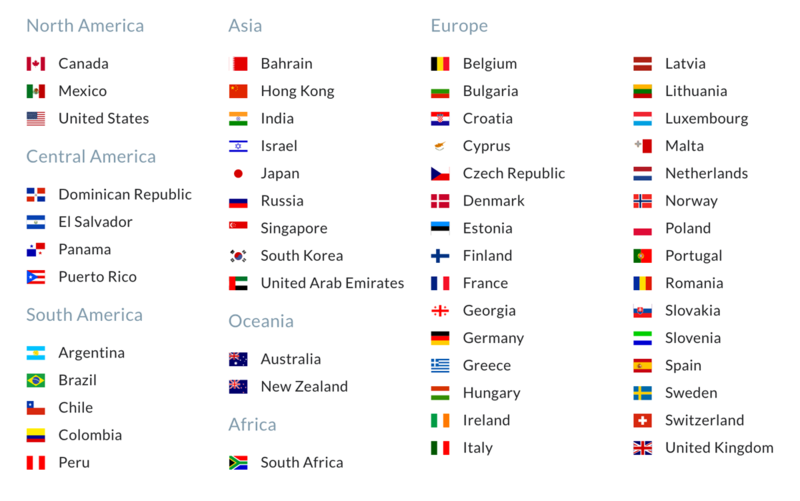 Get international numbers and get local calling all over the world. 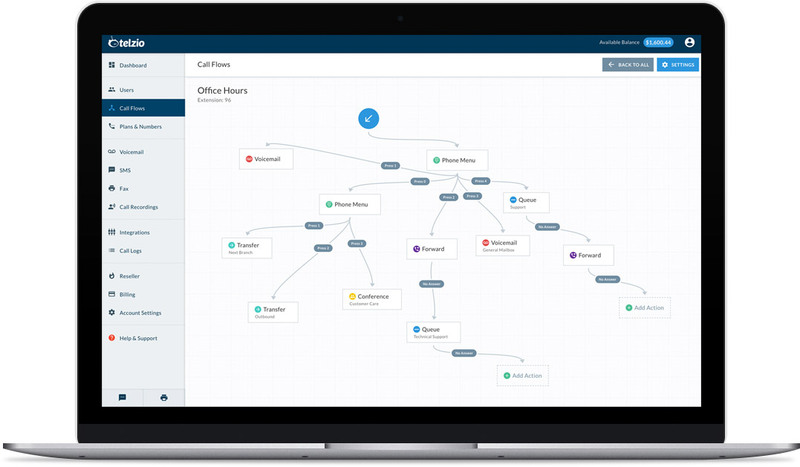 Manage all your locations on one account.